Timothy Han began his career in the fashion industry working for John Galliano, famous for his work with Givenchy and Dior. Inspired by Galliano’s habit of burning fragrant candles while he worked, Han adopted this practice for himself, discovering an unwavering love of fragrance in the process. 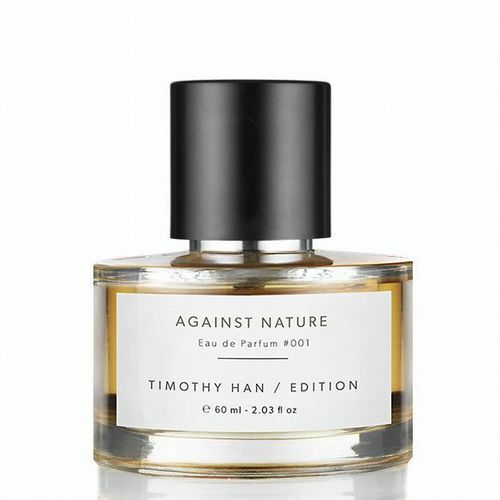 After creating his own range of hugely sought after scented candles, Timothy Han has turned his attention to fine fragrance, delivering a pair of truly stunning compositions in the process. 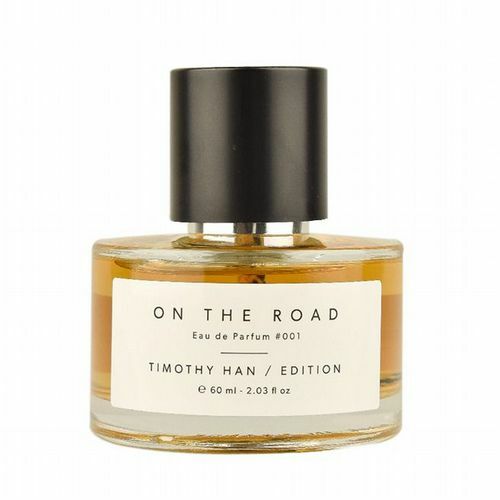 Roullier White is delighted and honoured to present the fragrances of Timothy Han to our customers.